Derabassi Industrial plot for sale. Plot size is 1200 – 500 & 300 gaj. 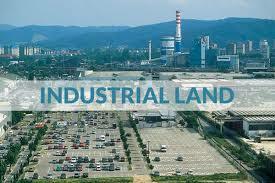 All plots Comes under RED & Orange Category Industrial zone. Plots are on 40 ft. wide road. Plots are on just 500 to 800 mtrs. distance frome State highway. Sewerage & drain lines done.